Past Marsian czartaX made an appearance at the Tuneys. 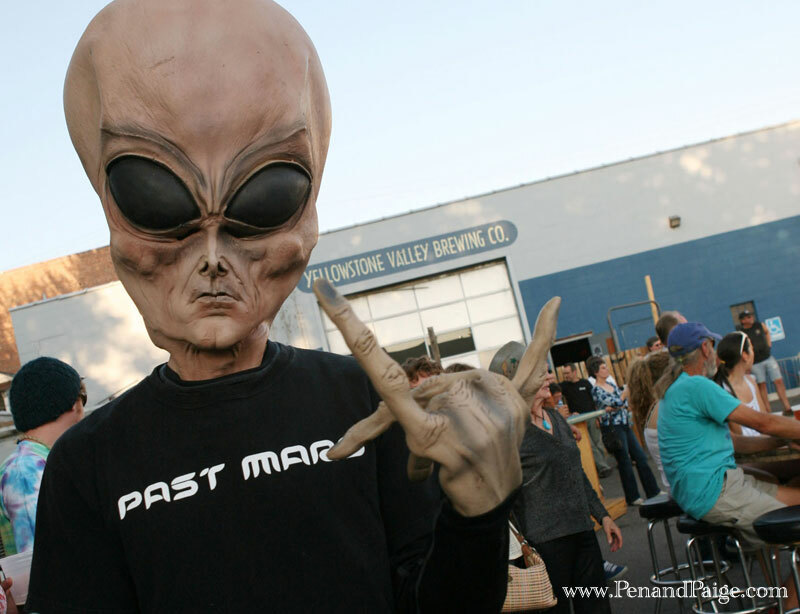 Past Mars won best alternative rock and best male vocalist. Published September 21, 2009 at 800 × 614 in tuney_mars-cropped.